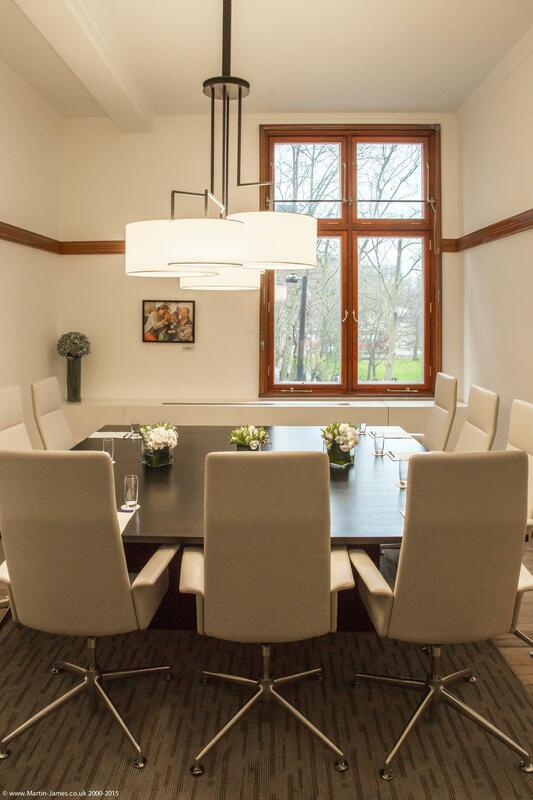 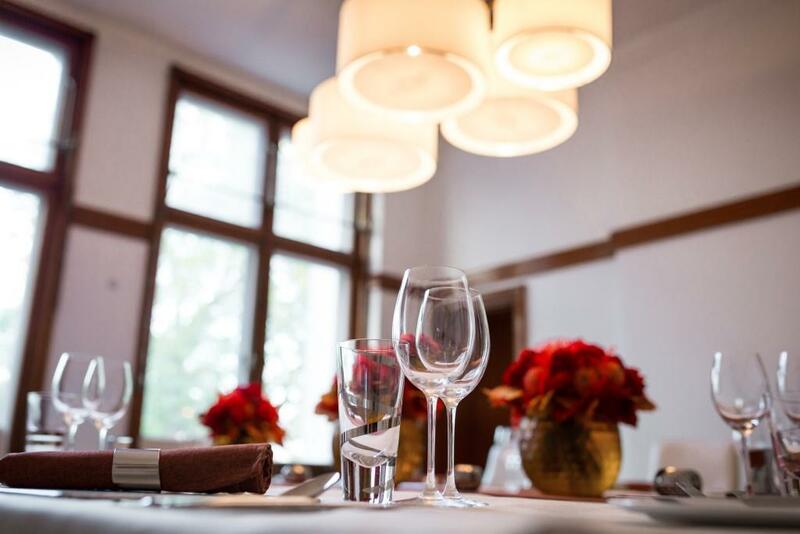 The charming Heritage Rooms are perfect for boardroom meetings as well as private dining up for to 24 people. 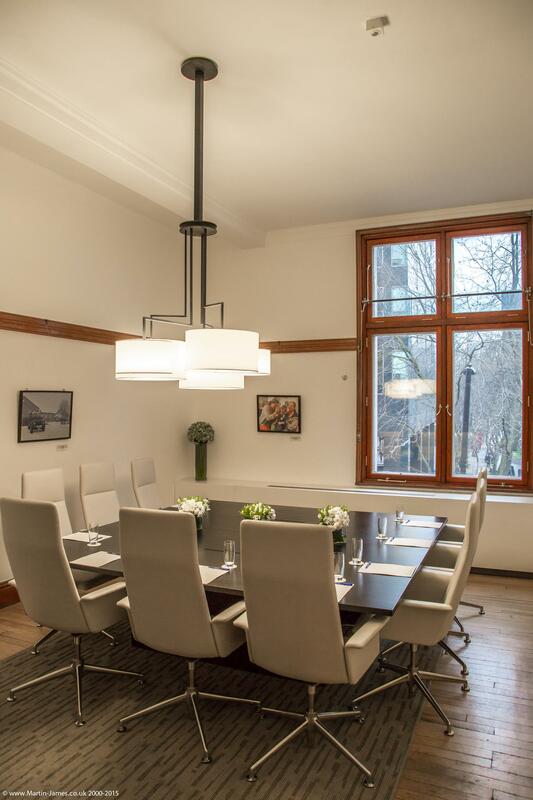 Each of the 6 rooms boasts high ceilings, original oak paneling and original floor detailing dating back to 1906. 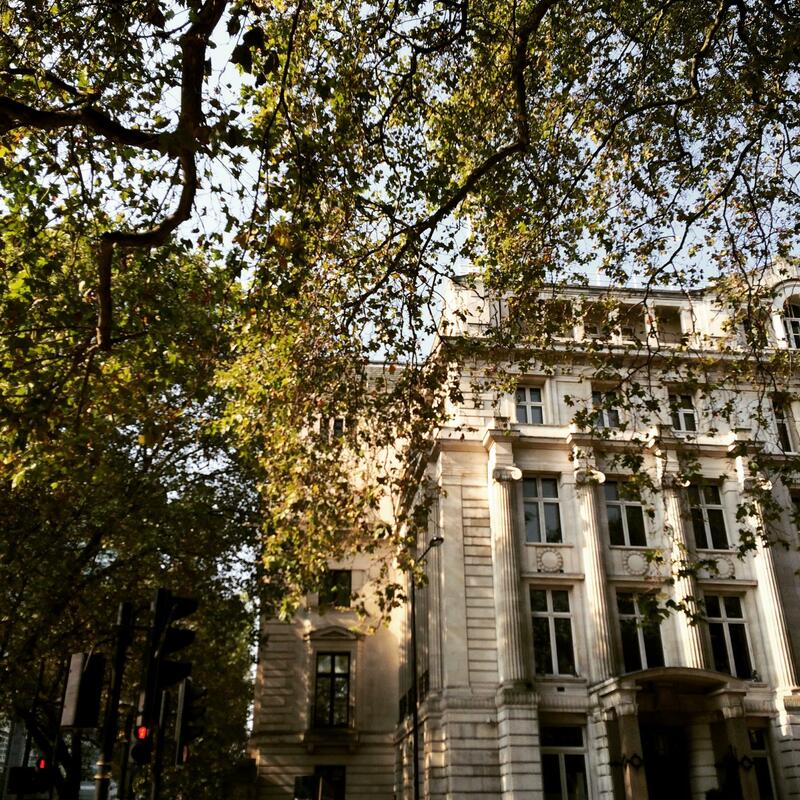 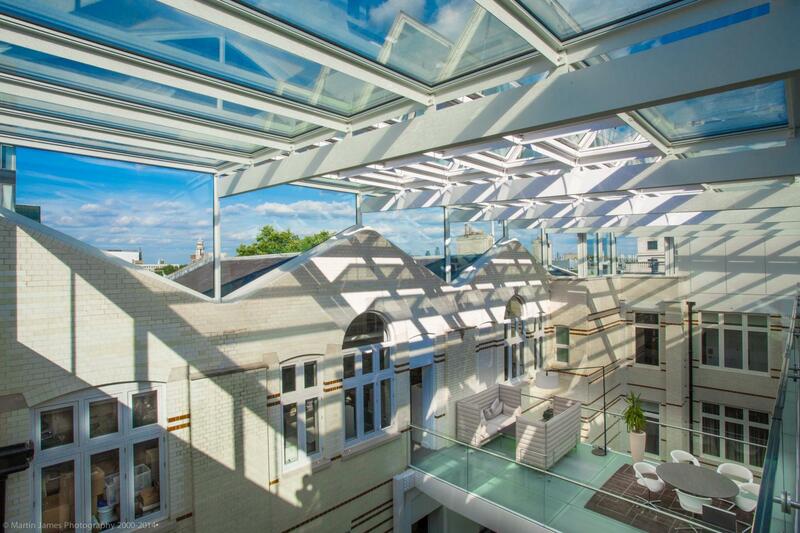 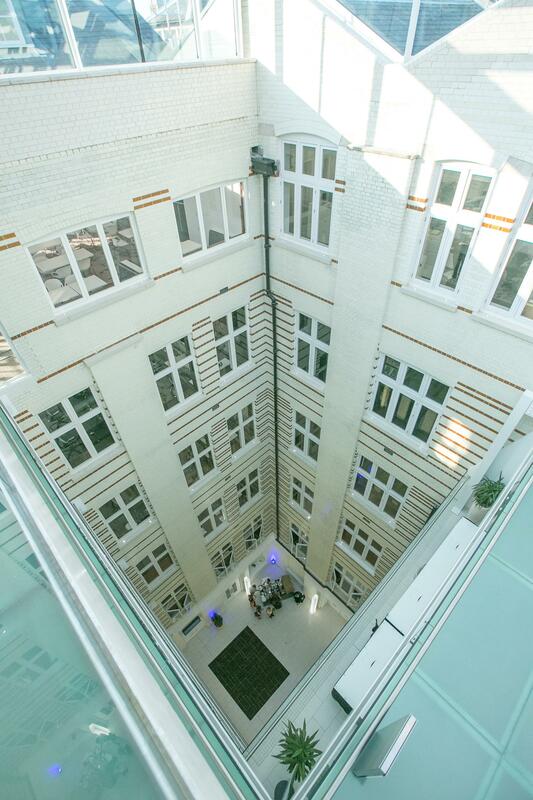 Floods of natural daylight fill each room through large windows overlooking the beautiful Euston Square Gardens. 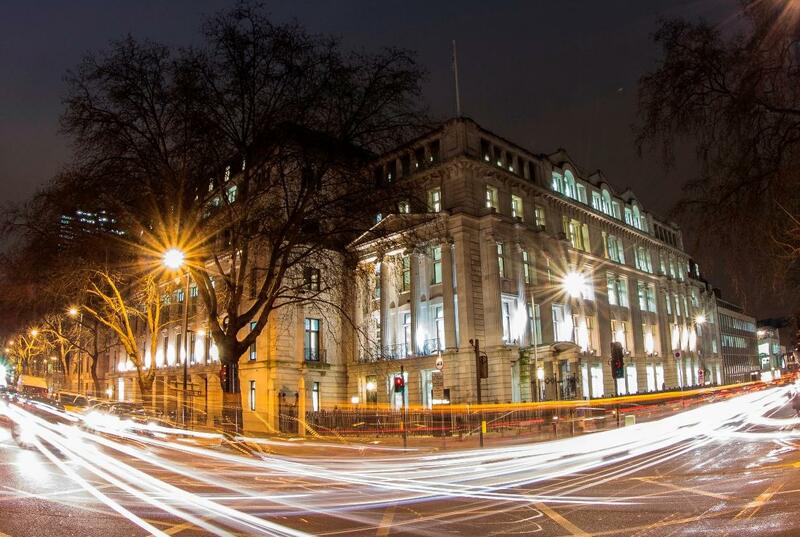 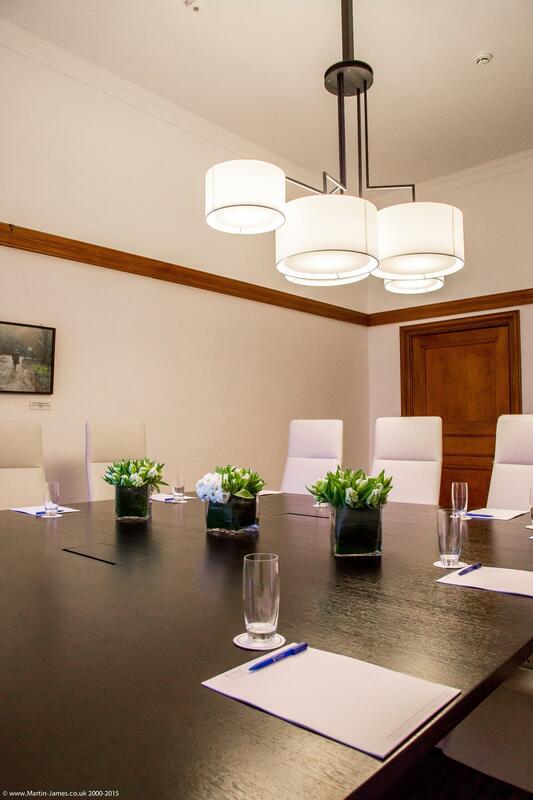 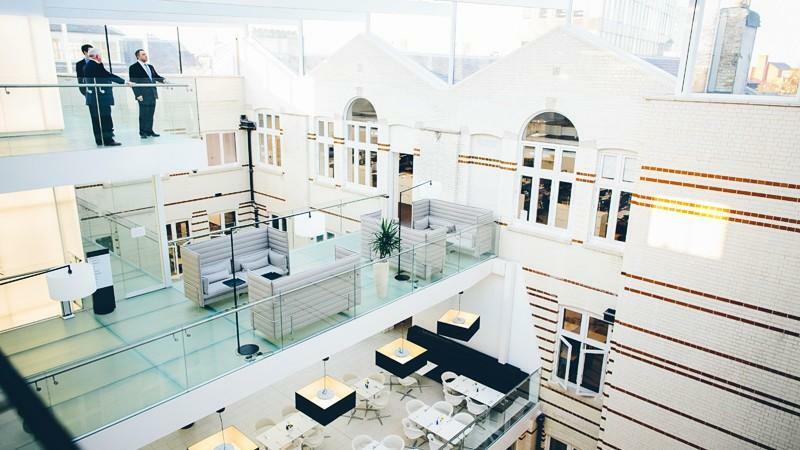 The Heritage Rooms are exclusive situated on the first floor of 30 Euston Square and are perfect for private meetings and AGMs, as well as client entertaining. 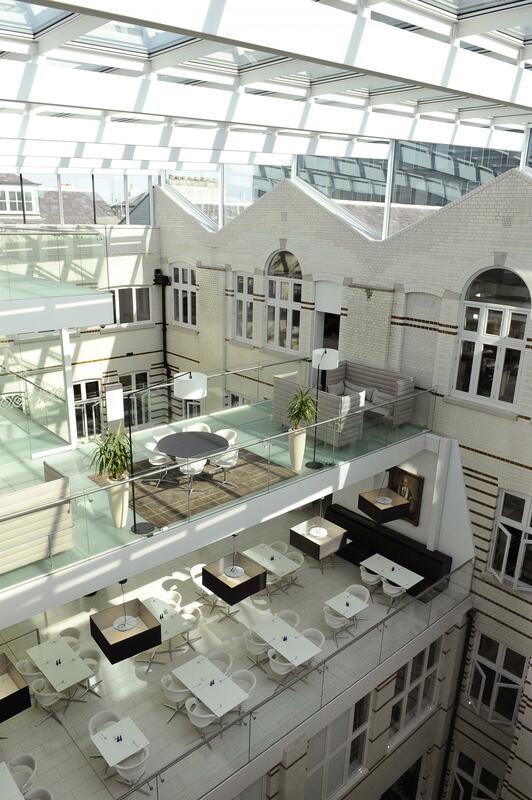 These spaces have a flexible AV arrangement which is bespoke to every booking. 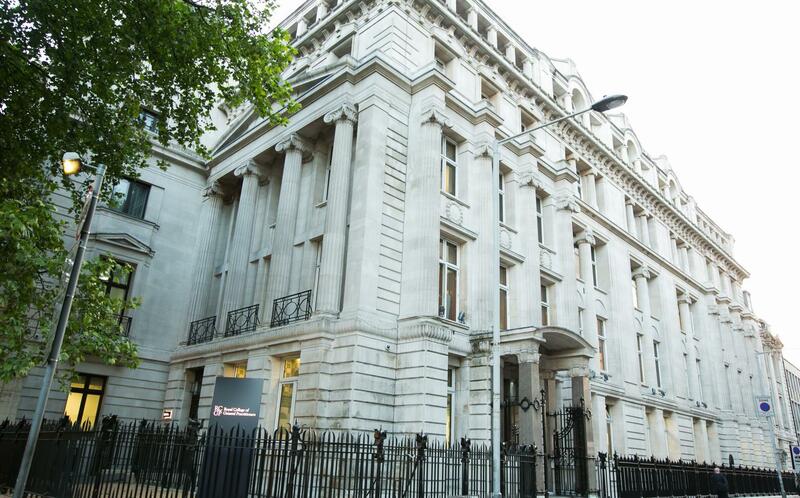 3 x organic tea, triple certified coffee, breakfast pastries on arrival, fresh fruit mid morning and homemade biscuits mid afternoon, sandwich and finger buffet lunch with crisps, fruit bowl, organic tea and triple certified coffee 30 Euston Square filtered water throughout and stationery, built-in AV/PA equipment (as standard), white board and conference phone, WiFi access for organisers and delegates.